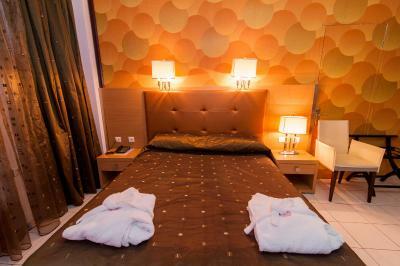 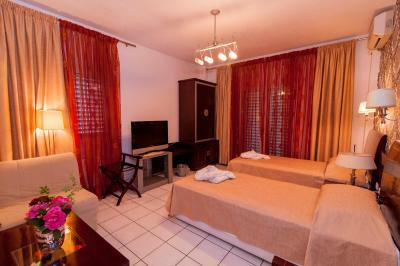 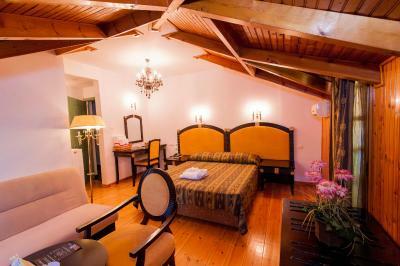 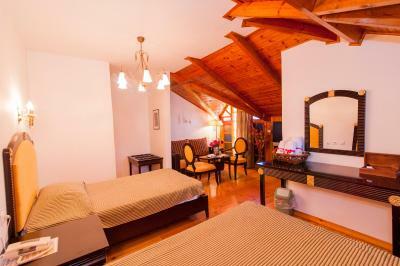 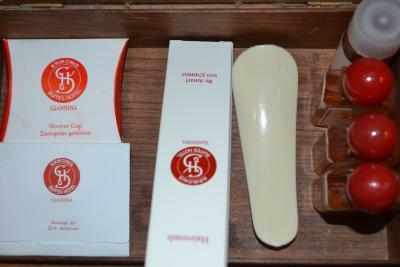 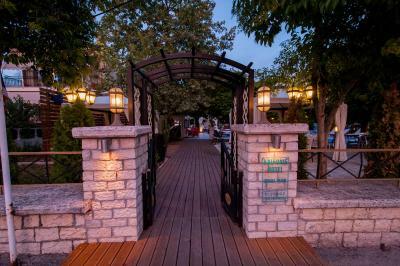 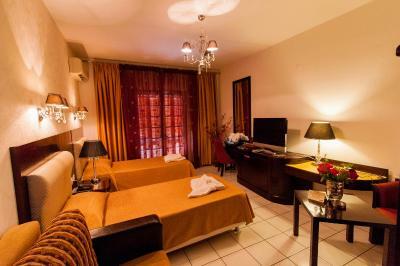 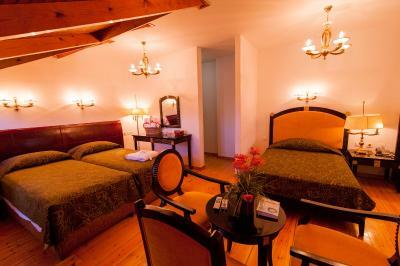 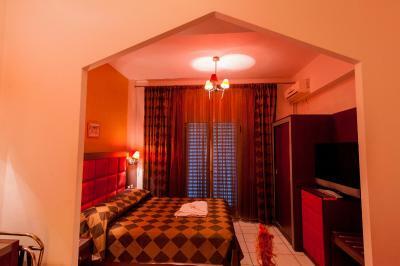 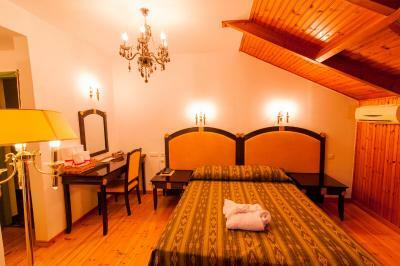 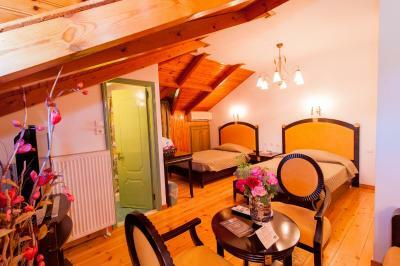 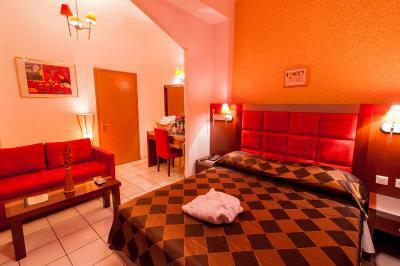 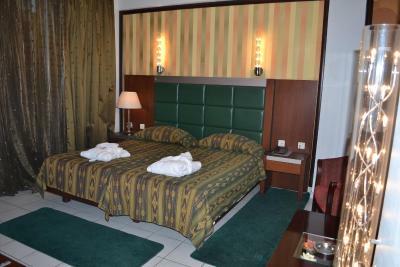 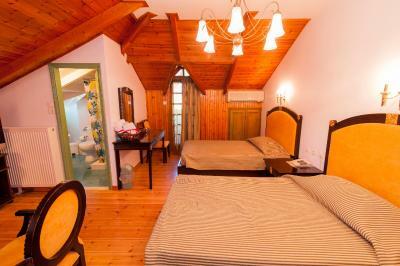 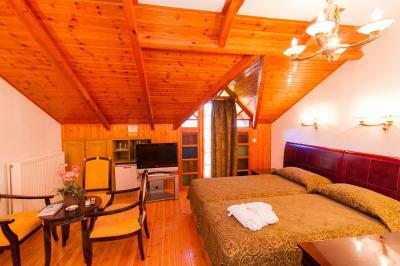 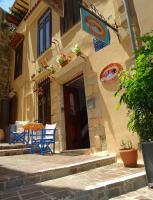 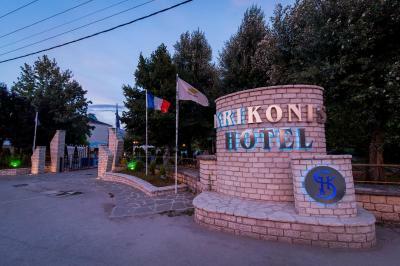 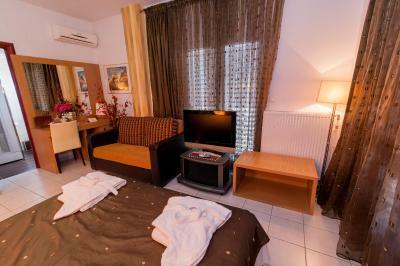 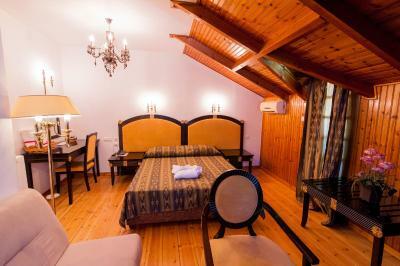 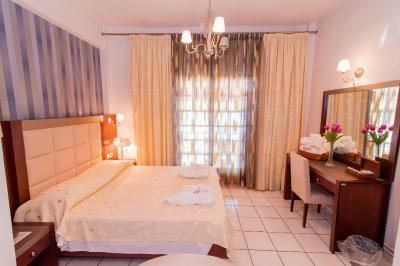 The family-run Krikonis Hotel is located near the University of Ioannina, and 0.9 mi away from Ioannina’s city center. 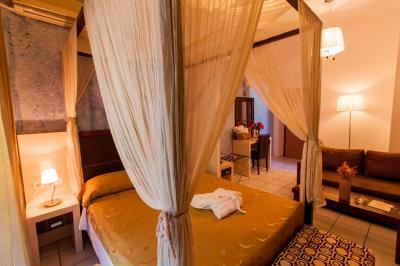 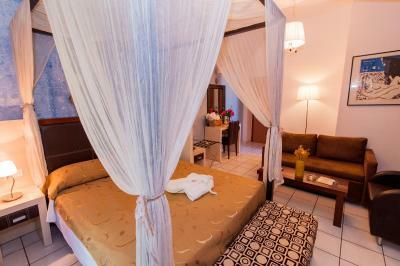 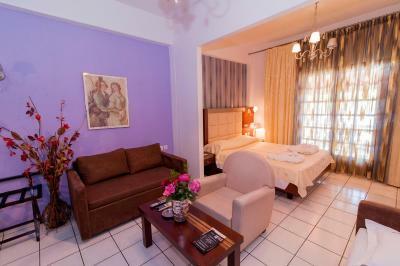 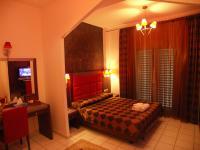 Offering warm hospitality, it has an outdoor swimming pool with pool bar. 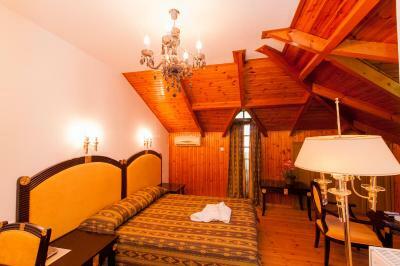 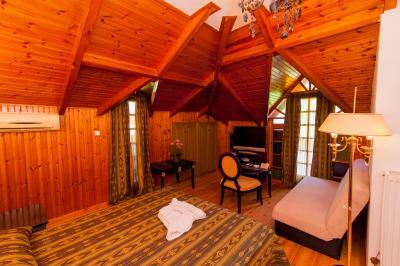 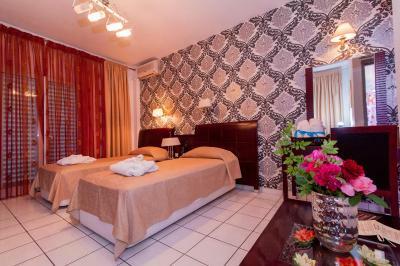 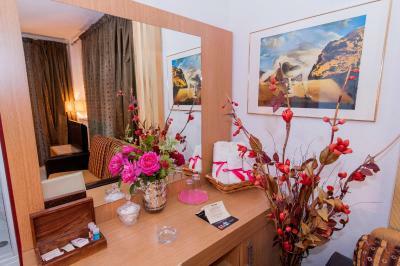 Each room at Krikonis Hotel is uniquely and tastefully decorated. 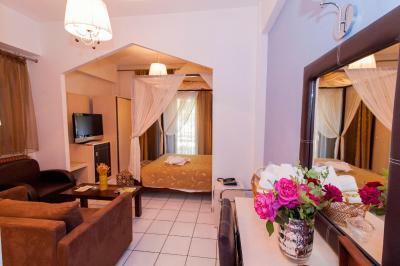 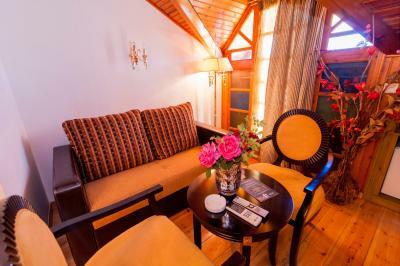 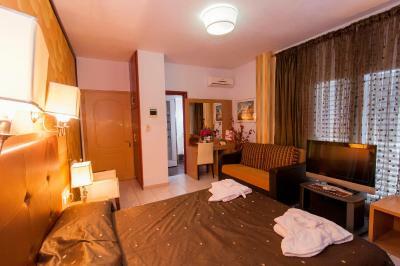 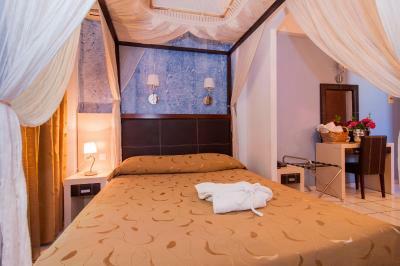 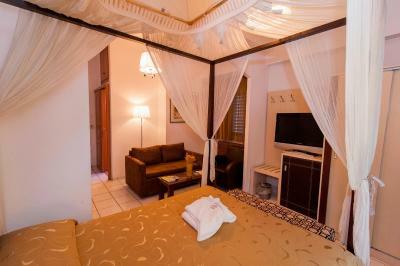 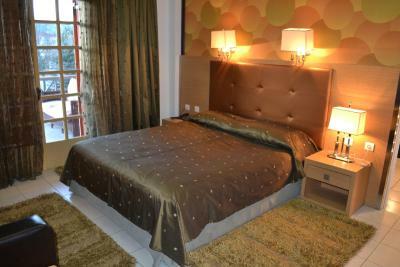 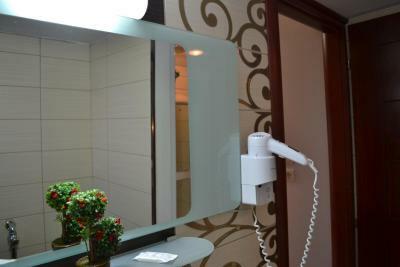 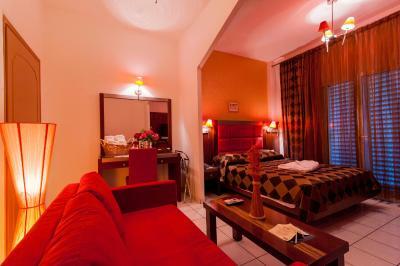 All are equipped with free Wi-Fi, 32’’ TV, safe, air conditioning and a fridge. 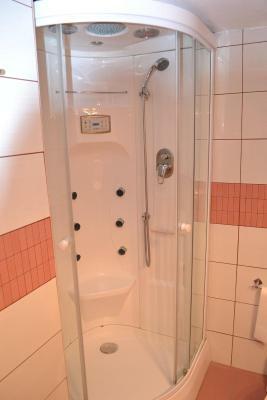 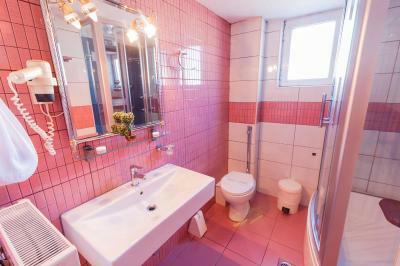 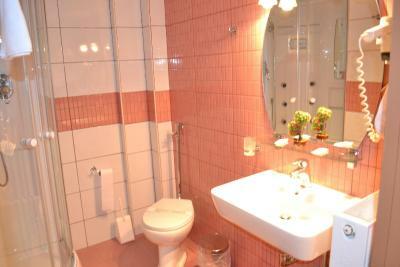 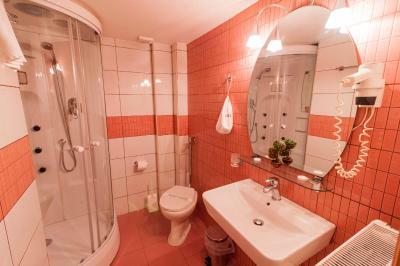 The bathroom includes a hairdryer and complimentary toiletries. 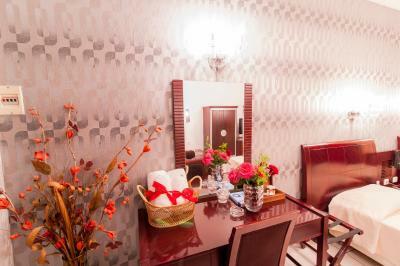 A rich buffet breakfast is served each morning. 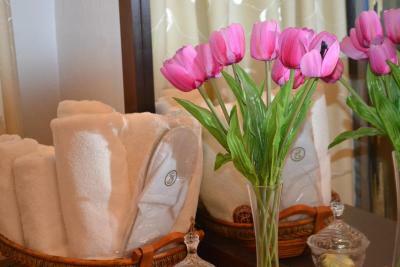 Ice creams, coffee and drinks are served throughout the day at the pool bar. 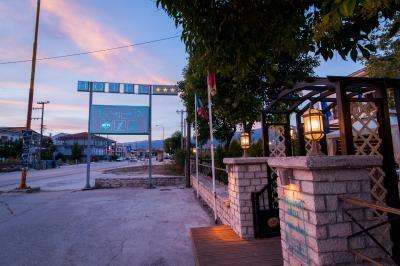 Staff at the 24-hour front desk can help arrange car rental and can provide information on the area. 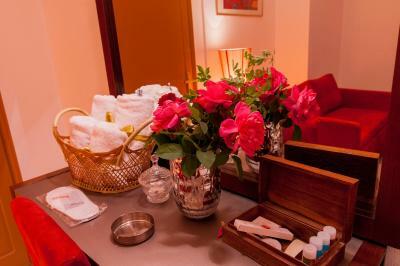 Room service is also available 24 hours per day. 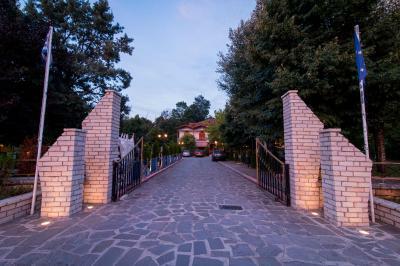 Ioannina International Airport is located 2.5 mi from Krikonis Suites, while the University Ioannina Hospital is at 0.6 mi. 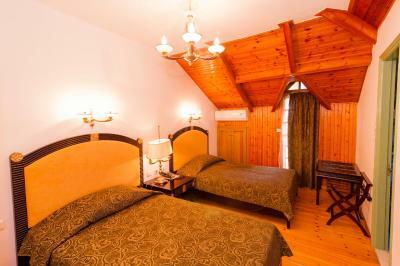 The scenic Metsovo Village is at 29 mi. 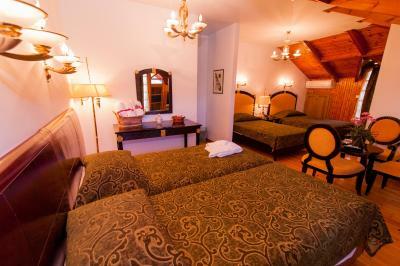 Children and Extra Beds: Children and Extra BedsAll children are welcome.There is no capacity for extra beds in the room.